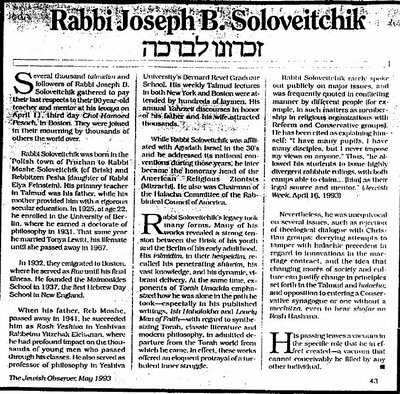 Agudath Israe'sl magazine The Jewish Observer maintains a modest-sized archive on the internet. However, only a small percentage of this publication's 40+ year archives are available online. By the way, I know a "לצדיק" when I don't see one. But that's small potatoes. 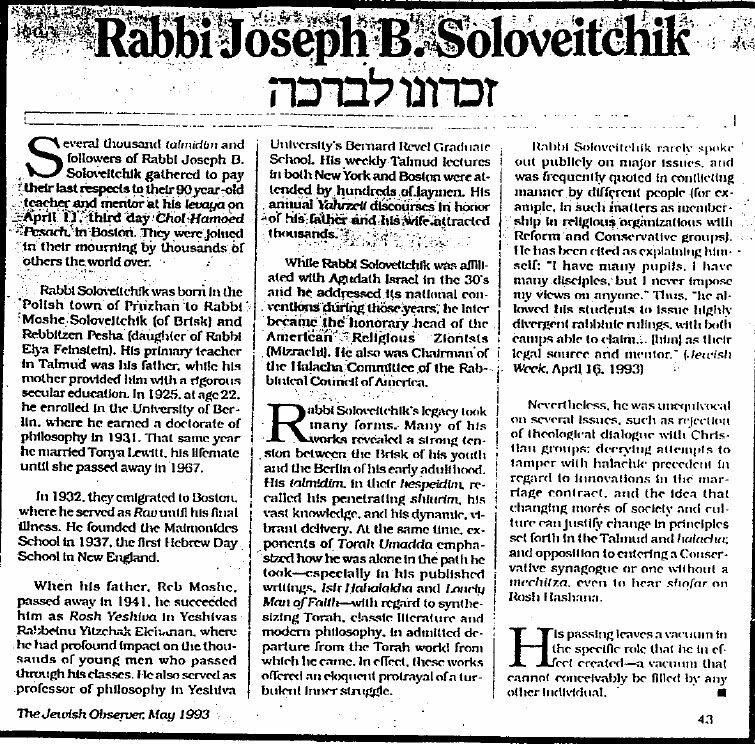 I find it nice that the Artscroll Chumash frequently quotes him. Are some yeshivos using archaic methods? What is the legacy of R. Joseph Hertz? Hebrew dialects in the Hebrew Bible?